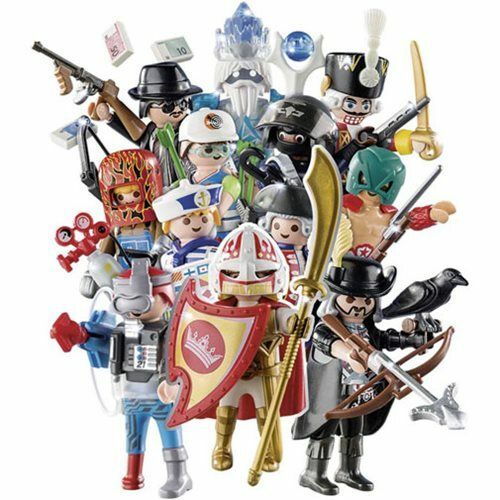 Playmobil 9443 Figures Series 14 Boy - Chat Perché - Toys & Games! Age : 5 years old and up. Playmobil Figures Series 14 Boy contains a surprise figure! 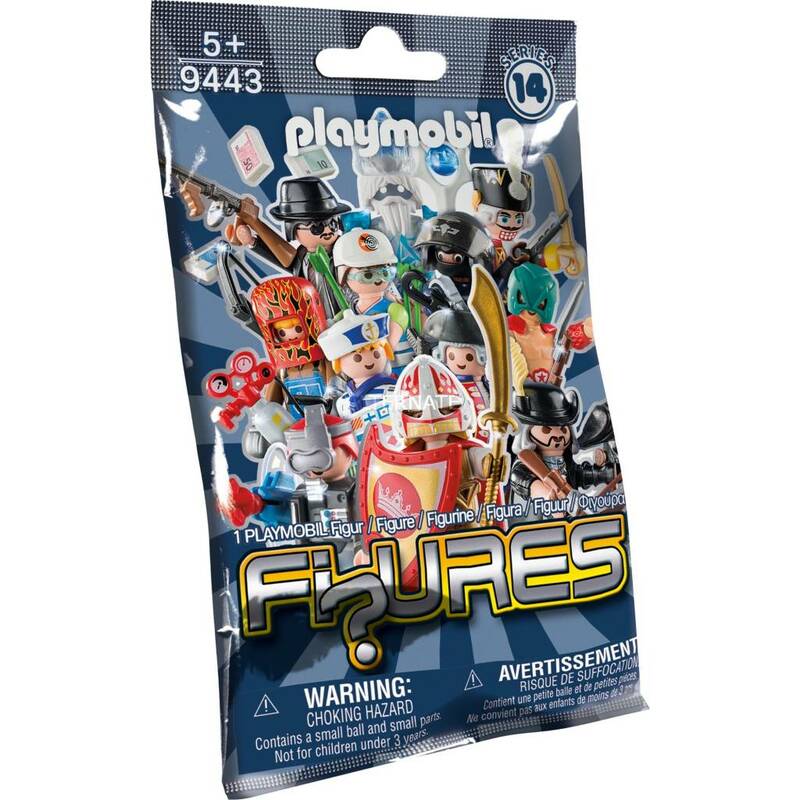 Assemble and collect all twelve mystery figures to create your own stories. Playmobil Figures Series 14 Boy contains a surprise figure! Assemble and collect all twelve mystery figures to create your own stories. Each figure comes unassembled in its mystery pack, so you can put them together or mix and match the interchangeable parts with another figure to create an entirely new and original character.